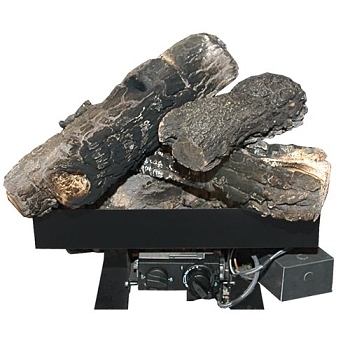 Ceramic accents - including logs and branches, pine cones and acorns - can be used on any VENTED* gas log set to customize your fireplace style. 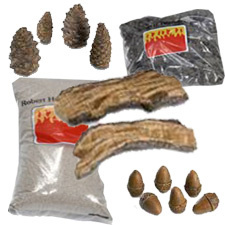 If your fireplace is extra wide, place acorns, pine cones and wood chips on floor of your fireplace to add a fuller look. 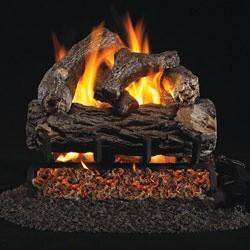 For fireplaces that are especially tall, building the log set up vertically by strategically adding extra branches and pine cones offers a fabulous look. 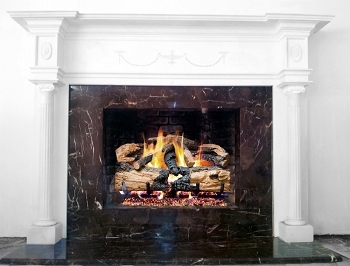 *DO NOT USE THESE CERAMIC ACCENTS on your vent-free (unvented or ventless) gas logs. 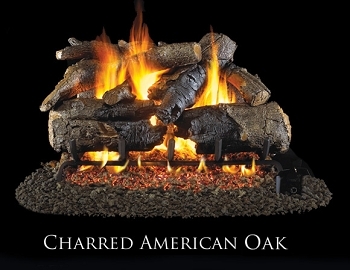 Vent free gas logs are designed to be used with a very particular log arrangement. 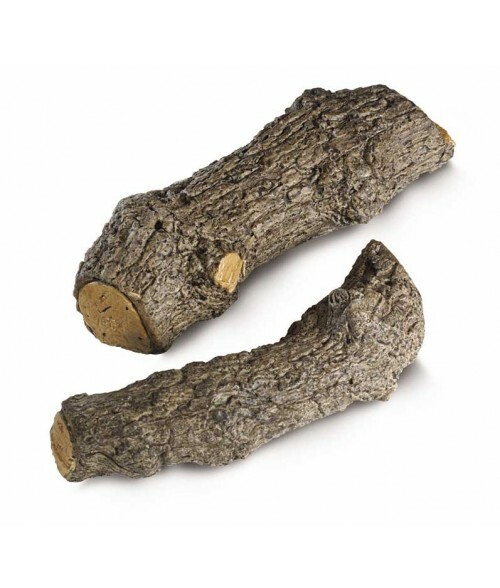 Adding any of these accessories will lead to sooting on your logs and into your room! 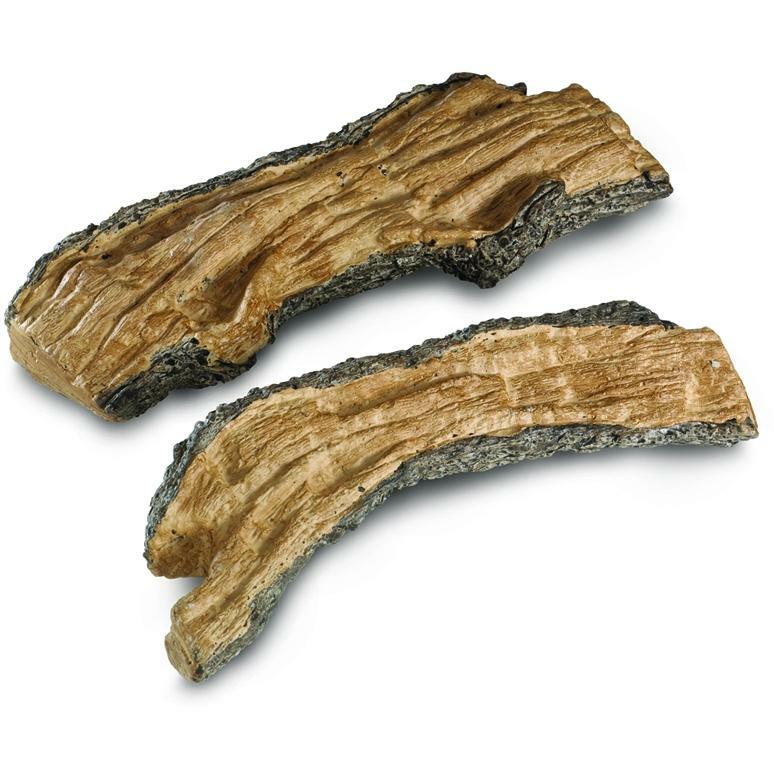 We also offer replacement sand, embers and vermiculite to refresh your logs. Ideally you'll want to replace these materials each season as dust and carbon tends to collect on your logs over the summer. 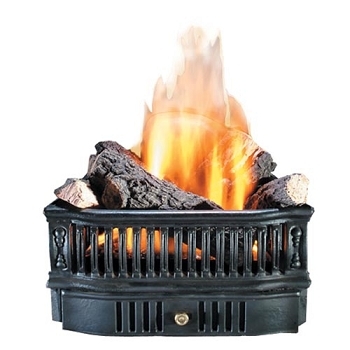 Replacing these materials annually will keep your fire burning brightly and attractively.